Join us for our first ever trivia night hosted by Tyler Norris with Tapped Out Trivia! 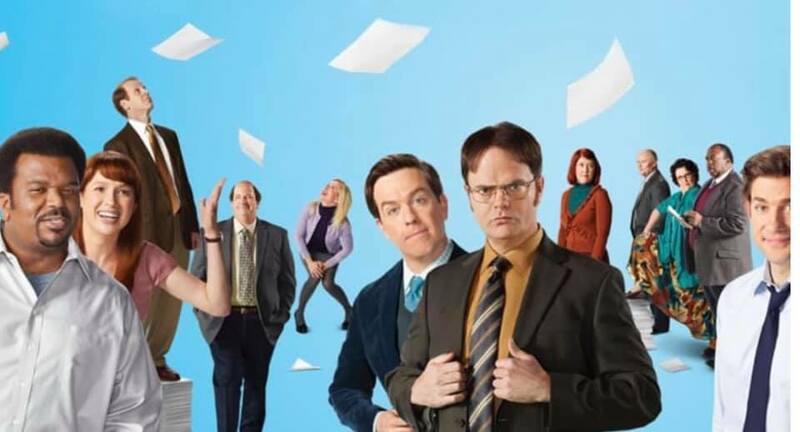 If you’re a fan of The Office, you don’t want to miss this! There’s no cost to play and there will be prizes! Always wanted to check out the other two Lucky Dogs but don’t want to drink and drive!? We have a great solution for you. We are offering a PUP CRAWL starting at Lucky Dog Steele Creek Saturday March 9th, you will be taken to Lucky Dog LKN for a few hours, then to Lucky Dog Charlotte and then returned back to Lucky Dog Steele Creek! We have VERY limited seating so be sure to buy your tickets asap! 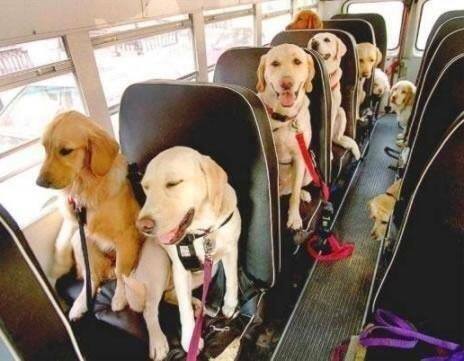 One dog per person please. Everyone must be over 21 and all dogs must be fixed, friendly and up to date on shots. 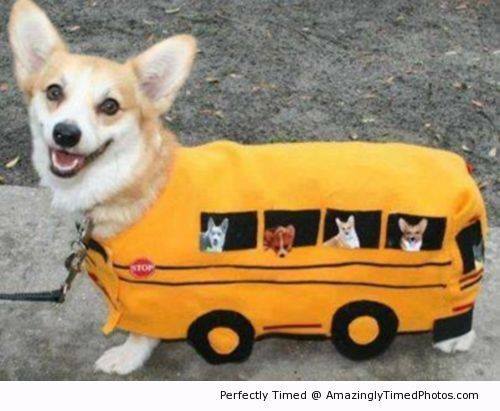 You are not required to bring a dog, you can just come along for the ride! Cost of the trip is $40 and includes two complementary beer pours eligible for use at any of the three locations. We will be doing a give away on each pup crawl as well that you will automatically entered into with purchase of ticket. Always wanted to check out the other two Lucky Dogs but don’t want to drink and drive!? We have a great solution for you. We are offering a PUP CRAWL starting at Lucky Dog Charlotte Saturday March 9th, you will be taken to Lucky Dog LKN for a few hours, then to Lucky Dog Steele Creek and then returned back to Lucky Dog Charlotte! We are going to host a PUP crawl leaving from Lucky Dog Steele Creek on March 9th at 1pm – 5m and one leaving from Lucky Dog LKN on March 10th at 1pm-5pm. We want to give each area a safe way to travel out to the other lucky dogs and be returned home. Always wanted to check out the other two Lucky Dogs but don’t want to drink and drive!? We have a great solution for you. We are offering a PUP CRAWL starting at Lucky Dog Lake Norman Sunday March 10th, you will be taken to Lucky Dog Charlotte for a few hours, then to Lucky Dog Steele Creek and then returned back to Lucky Dog Lake Norman! We are going to host a PUP crawl leaving from Lucky Dog Steele Creek on March 9th at 1pm – 5m and one leaving from Lucky Dog Charlotte March 9th 6pm – 10pm. 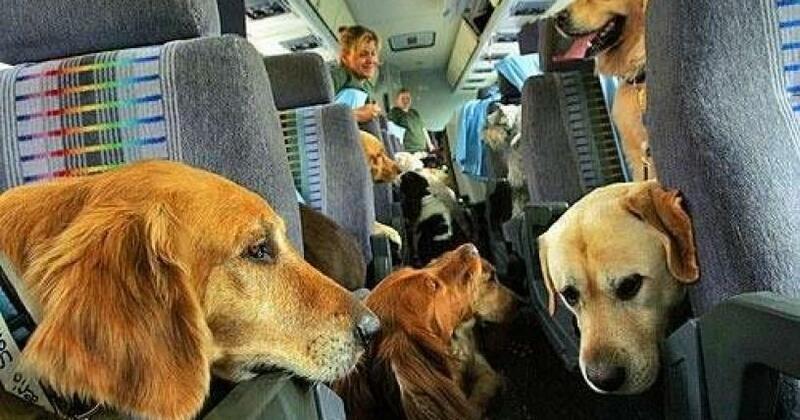 We want to give each area a safe way to travel out to the other lucky dogs and be returned home. 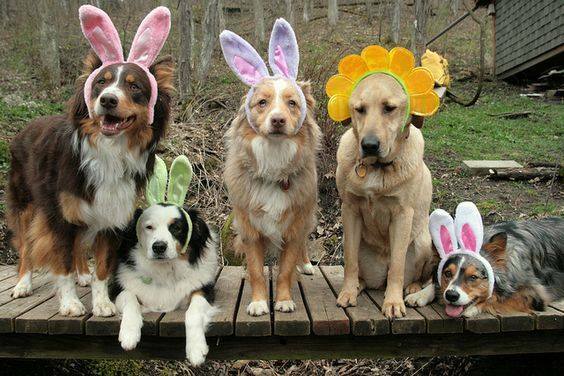 Join us FUR a fun-filled Easter pawty! Carolina Big Hearts Big Barks Rescue will be here taking pawesome photos of your pups for donations! CBHBB is a 100% volunteer based non-profit 501c3 dedicated to the rescue, rehabilitation and rehoming of large breed dogs.So get your furbabies festive and celebrate to support a great local rescue! 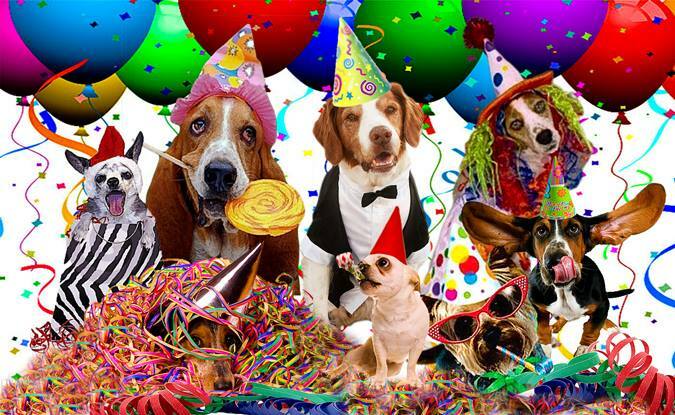 In dog years we are 21!!! Come celebrate our Charlotte location turning THREE! We will have LIVE MUSIC, TONS of great drink specials, a photo booth for you and your pups & lots of free giveaways! cbdMD will have a display set up along with giveaways! Bad Mother Smokers LLC food truck will be there to feed ya! Be sure to mark your calendars early for the biggest party of the year! New Steele Creek location now open ! Follow us on Facebook and Instagram for more info. Get the latest events, deals, tips, and more all directly to your inbox. Copyright © 2019 Lucky Dog. All Rights Reserved.